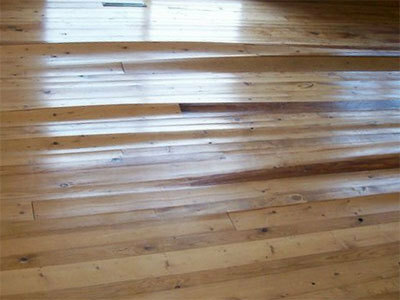 Why and When Wood Floors Could Fail and what can be done to remediate those problems. on a concrete slab or on subfloor made of plywood or OSB sheeting materials. practices because concrete naturally contains high levels of moisture. coming up through the slab. Example of a cupping floor. you are surrounded by mountains you are considered below grade. expand. When floors fail due to high moisture levels the floor start to uplift. units help keep temperatures down and result in less drying of material. 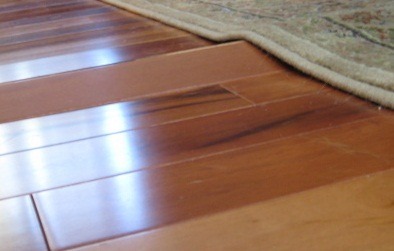 Example of a buckled floor. contract but is covered by baseboard and molding to hide the gaps. spotting from water can be a problem. 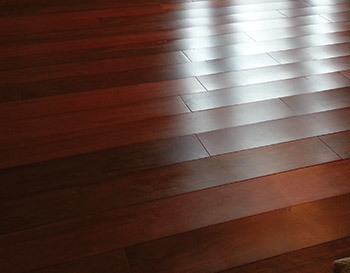 install your wood flooring following the manufacturer’s specifications. 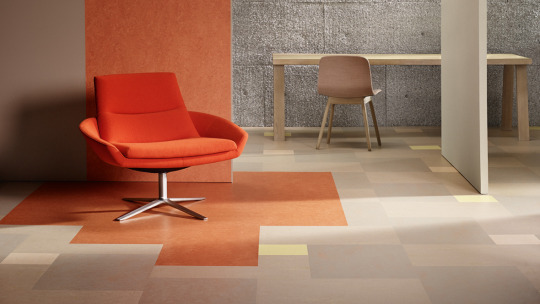 our full product line of Marmoleum® Modular by Forbo. 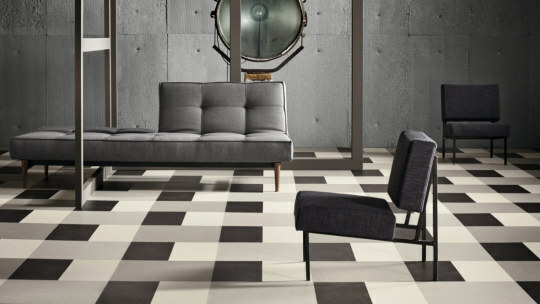 sizes and plank sizes that the design pattern possibilities are endless. 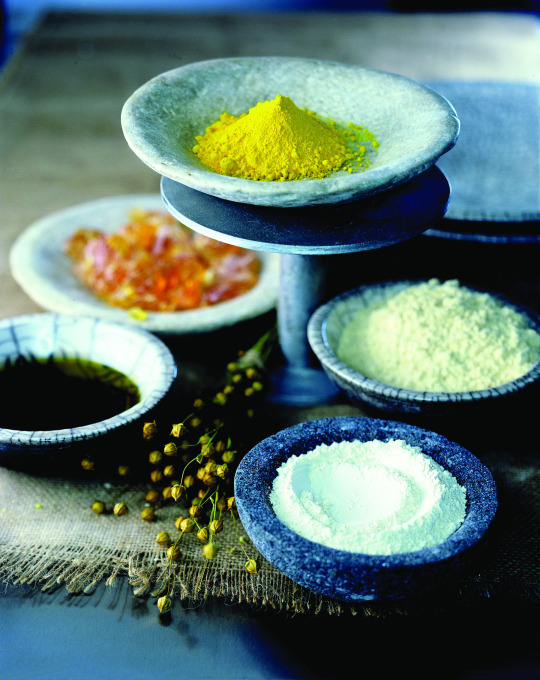 commercial applications which adds color and durability. our line of Green Leaf Doors. wood veneers. 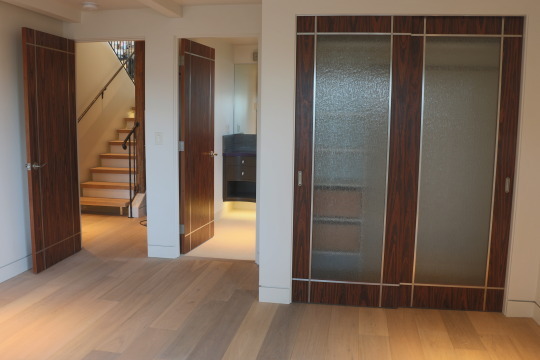 These doors also come in a variety of rapidly renewable bamboo. look and for a healthy environment inside of your home. which will set off any room in the home with elegant design features. installing environmental and renewable architectural grade Green Leaf Doors.